While most web applications are accessed via HTTPS and Domains, you also have the option to expose your application directly via TCP. When using our CLI, you can achieve the same result with JSON port mapping or YAML port mapping. Unlike HTTPS based applications, for which we provide free Let's Encrypt certificates, TCP ports are not encrypted by themselves. In addition, TCP ports are easy to scan for (e.g. using nmap ), so open ports are trivial to find. Then follow the same approach for encryption (see MongoDB security; configuring MongoDB docker image with SSL). As another example, MySQL has authentication and encryption enabled by default, so if anything, you should make sure that your client uses the encrypted connection. For details, see Using Encrypted Connections. 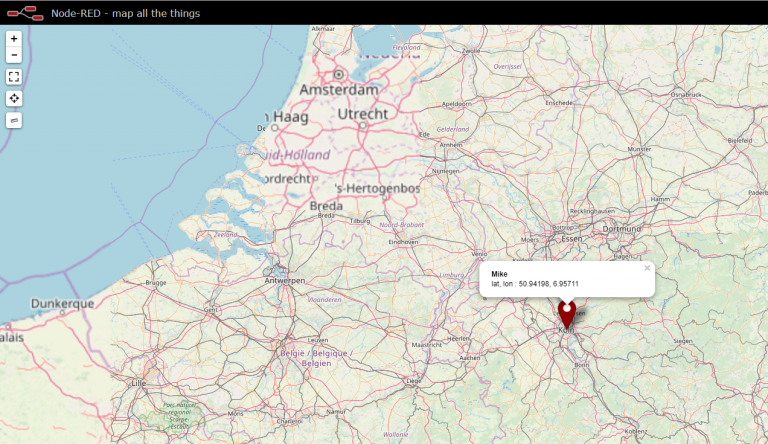 For a more complex usecase, check out the step-by-step tutorial on the blog using Zanzito, Eclipse Mosquitto and node-RED to send GPS data from your phone to an MQTT message broker and render you location on a worldmap.